Symbolising rebirth and new beginnings, the daffodil is synonymous with spring. It is also the birth flower for March and the 10th wedding anniversary flower - a gift of daffodils will brighten anyone's day. 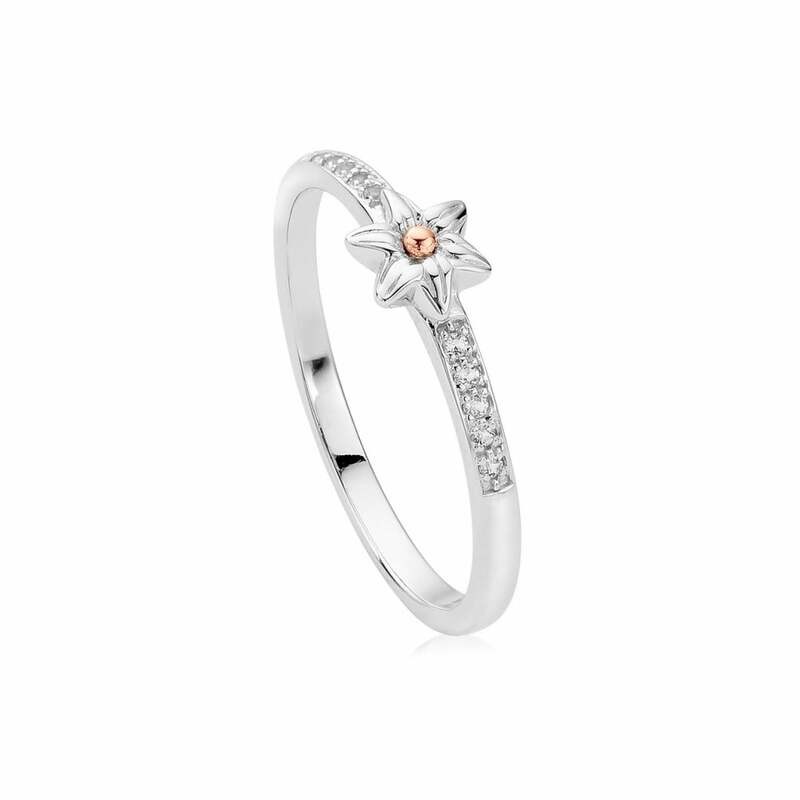 The sterling silver Daffodil Affinity ring contains rare Welsh gold and is the perfect stacking ring.